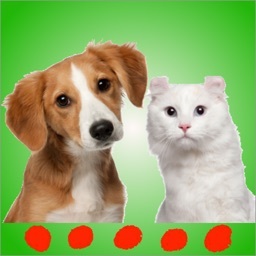 Do you have a baby who loves learning animal sounds? 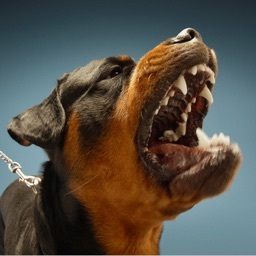 Or a puppy that goes crazy when he hears dogs barking? 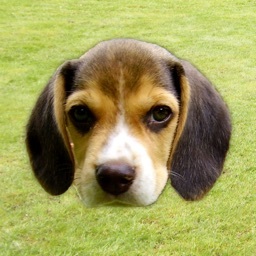 Or maybe you're just obsessed with dogs and want to listen to them barking all day (we won't judge). If you're seeking high quality dog sounds, you've found the right app! 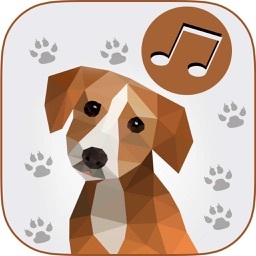 Dog sounds for fun for kids, adults, dogs, cats. 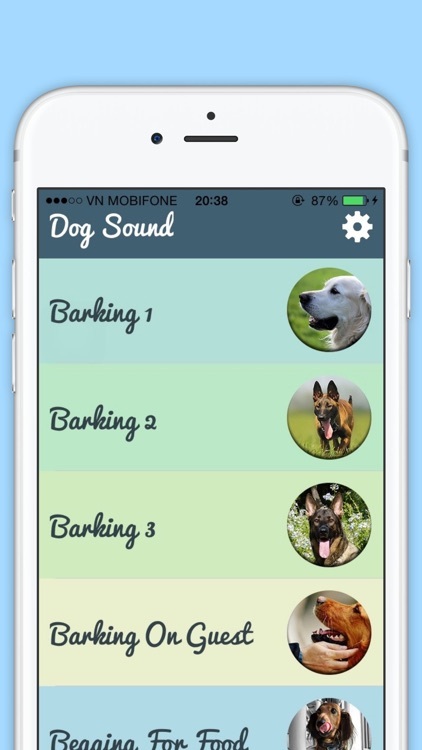 Handy Application for controlling dogs and cats with Variety of Dog Sounds like Typical Dog Barks, Dogs in Fight, Dog Chasing and imitating Cats, Dog Chasing and imitating Babies kinds of sounds. 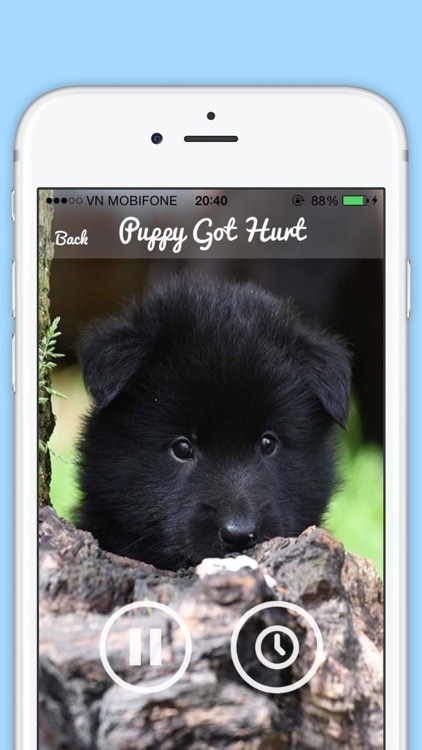 Also included are sounds like Dog Crying, Dogs being happy. 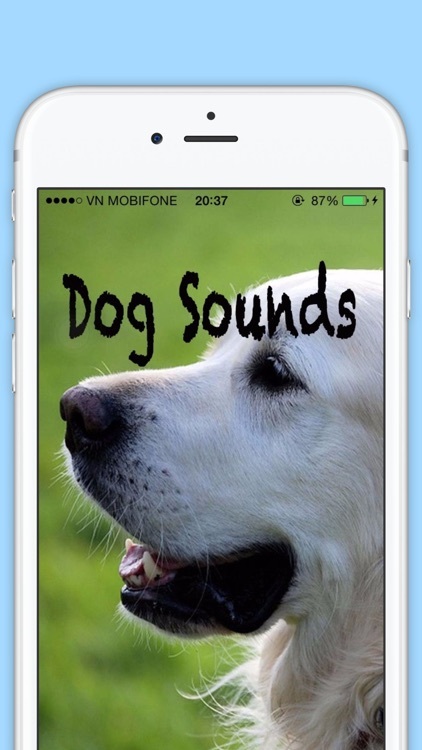 Kids will love listening to the various dog sounds in this app and adults will think they're great too. 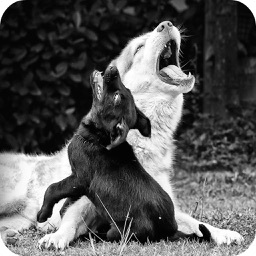 You might even be surprised at some of the different barks and sounds you hear! 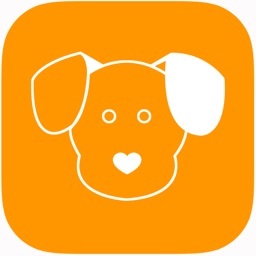 if you have any comment or suggestion please let us know so we can make this app better.